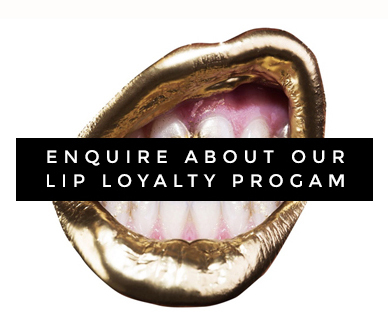 At MOC we value the loyalty our clients show us and we believe in paying this forward to reciprocate our gratitude. Learn how you can save $85-$150 per ml each treatment. 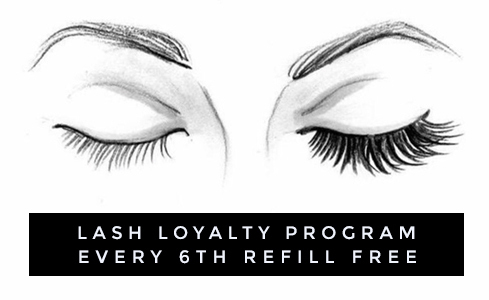 Once a full set of new lash extensions is applied and 5 refills are performed the 6th refill is absolutely FREE. 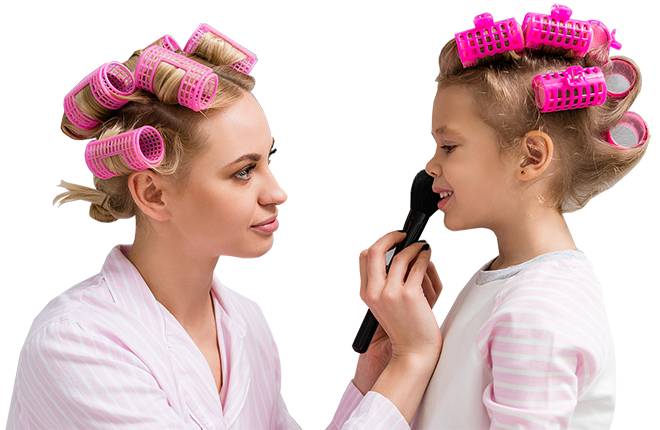 We greatly appreciate the loyalty that our clients show us.